Camp Pendleton : Oceanside shares its northern border with Marine Corps Base Camp Pendleton. L ocated approximately 38 miles from downtown San Diego and 82 miles south of Los Angeles, it's the Corps' largest West Coast expeditionary training facility, encompassing more than 125,000 acres of Southern California terrain. Casinos :Welcome to Ocean's 11 Casino. We are excited you stopped by and look forward to seeing you in the near future. Located by the beach in beautiful Oceanside, California, Ocean's 11 Casino is San Diego's Home for Poker & More. Dining :Oceanside offers a variety of food sure to please everyone, from families with children to couples looking for an intimate dining experience. Restaurants in Oceanside offer hungry patrons everything from scrumptious Comfort Food to Thai or Sushi, or from pizza & burgers to steak and seafood and so much more. Golf :You will find the team here at Arrowood Golf Course to be professional, friendly, helpful and FUN! We're here to make your day enjoyable and memorable. If you are planning an event such as a tournament or wedding we've got some great plans for you. Government :The City of Oceanside's five-member City Council is the legislative body of the City, serves as its corporate board of directors, and is responsible for establishing City policy. The Mayor and Councilmembers are elected at-large for staggered four-year terms. The City Council works closely with the City Manager to ensure that policy is effectively implemented. Offices are located on the Third Floor, City Hall North, 300 N. Coast Highway. Hospitals :Scripps Coastal Medical Center in Oceanside provides expert primary care, pediatrics and specialty care services in a state-of-the-art facility. University :The MiraCosta Promise will provide a year of college without fees and funding toward textbooks and instructional supplies to eligible students who commit to Promise requirements. The MiraCosta Promise is funded from a variety of current resources and private donations to the MiraCosta College Foundation. 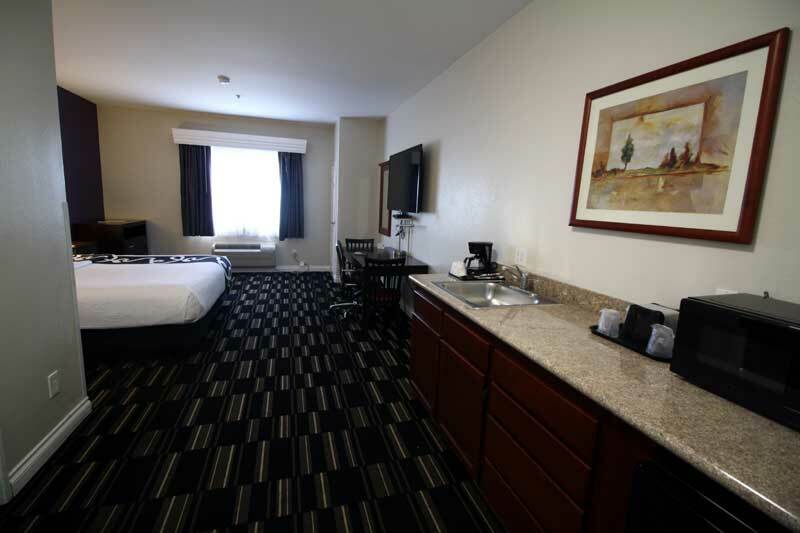 Welcome to our great hotel in Oceanside California with affordable rates and cheap budget discount lodging. 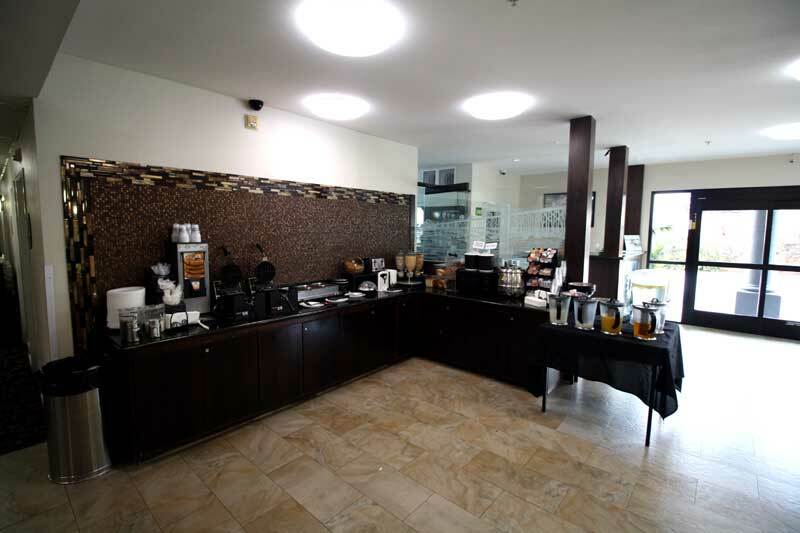 La Quinta Inn San Diego welcomes you to our budget hotel in Oceanside California. 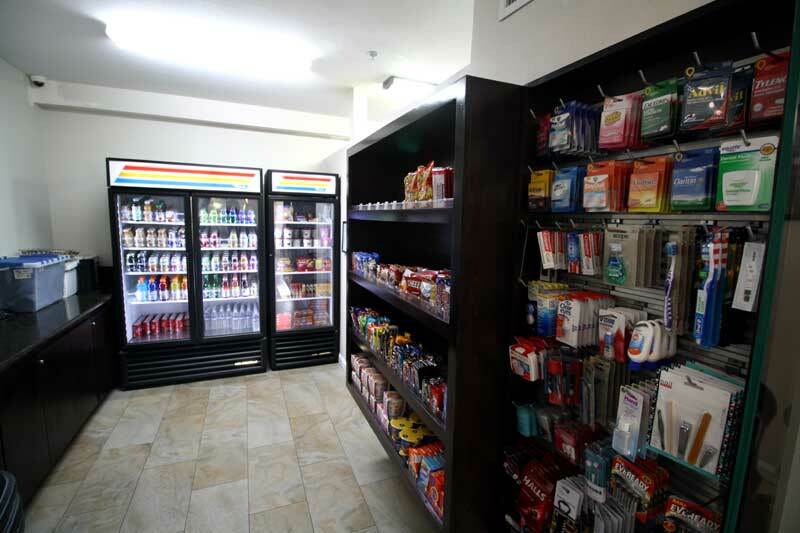 La Quinta Inn San Diego will provide you excellent customer service with great amenities in comparison to all Hotels and Motels in Oceanside California. Please visit us on your next stay in Oceanside California and let us provide you with 4 star hospitality for 2 to 3 star budget rates. 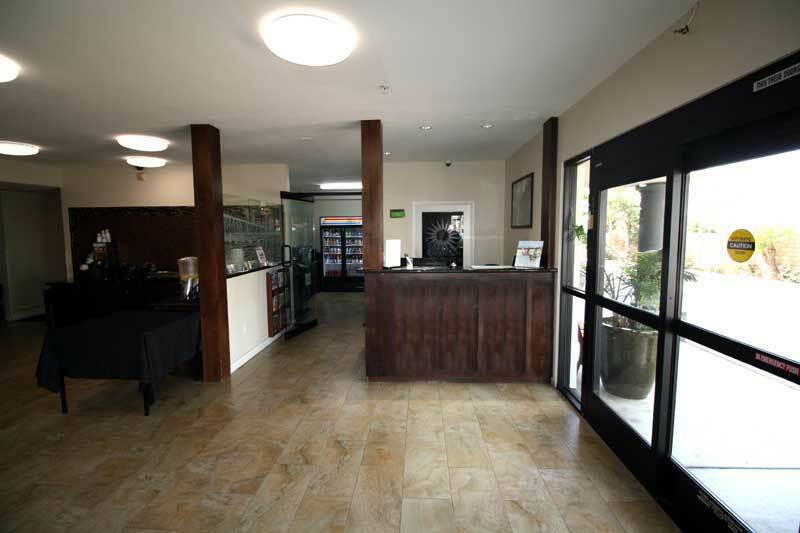 La Quinta Inn San Diego has been providing lodging and accommodations in Oceanside California for several years and looks forward to providing our valued customer and business traveler with the best service in Oceanside California for Hotels and Motels in our local area.